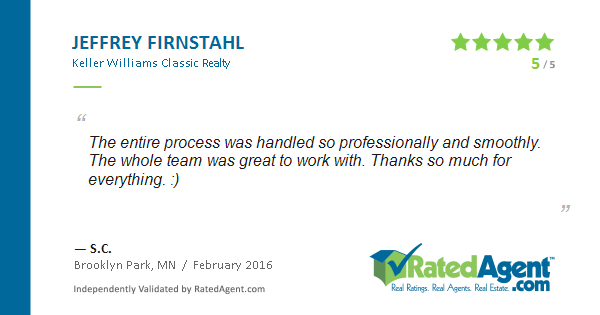 The entire process was handled so professionally and smoothly. The whole team was great to work with. Thanks so much for everything :).